Today, we'll be reviewing the Redmi Note 7, which launched in India alongside the Redmi Note 7 Pro, but has an even more approachable starting price of just Rs. 9,999. Of course you don't get all the bells and whistles of its bigger sibling, such as the 48-megapixel rear camera, but given the price point and target audience of this model, it seems as though Xiaomi has retained just enough to keep it competitive. While the Redmi Note 6 Pro (Review) didn't look very different from its predecessor, with the new Redmi Note 7 series, Xiaomi seems to have gone the extra mile and really knocked it out of the park in terms of design. Available in three striking colours, the Redmi Note 7 features a glass back which we haven't seen at this price point since the Nokia 5.1 Plus (Review). 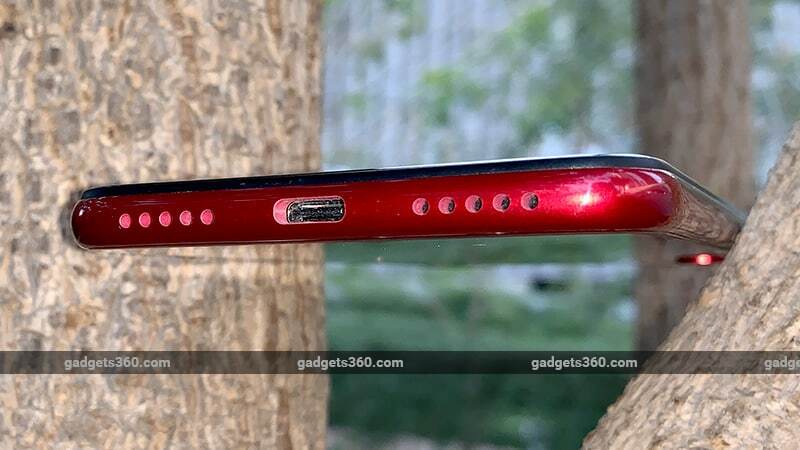 The Redmi Note 7 is a little tall but the sides are thick enough to offer a comfortable grip, even with the glossy finish on the Ruby Red version that we have for review. The Redmi Note 7 is a little heavy at 185g, even though you don't really feel the heft with normal use. The power and volume buttons are on the right, and have good tactile response. On the left of the Redmi Note 7, we have a single tray for either two Nano-SIMs or one Nano-SIM and a microSD card. A hybrid dual-SIM tray is a bit of a letdown, especially considering that most recent launches in this segment have a dedicated slot for expandable storage. The SIM tray on our review unit didn't sit flush with the body, which is a minor aesthetic blemish we noticed. The ports are placed ergonomically, with the 3.5mm headphone socket at the top and the USB Type-C port down at the bottom. It's nice to see Xiaomi finally adopting Type-C connectivity for its budget offerings. The Redmi Note 7 also has an IR blaster on the top, which can be used for controlling infrared home appliances via the Mi Remote app. The Redmi Note 7 does have a white notification LED tucked away in a rather unusual position in the chin below the screen, making it easy to miss. The glass back gives the phone a very striking look, especially in this colour. Visually, it reminds us a lot of the Oppo F7 (Review), but with a much better build quality. The capacitive fingerprint sensor is easy to reach with your index finger and it also has a different texture, so it's hard to miss. The dual camera module protrudes slightly but we used this phone without the bundled case for a while and didn't notice any paint scuffing issues in the time that we spent with the unit. Besides the transparent case, the retail box also includes a standard 10W power adapter, a Type-C cable, and the SIM eject tool. The Redmi Note 7 features a Snapdragon 660 SoC, which is a chip that's become increasingly common in the sub-Rs. 15,000 segment thanks to price cuts over the past couple of months. On paper, it's not as powerful as the Snapdragon 675 that the Redmi Note 7 Pro is built around, but it's more than enough to handle its fair share of work. The fact that you can get this much power for just under Rs. 10,000 (with the base version of the Redmi Note 7) is an achievement in itself. The Redmi Note 7 starts with 3GB of RAM and 32GB of storage at that price, and the variant we're reviewing has 4GB of RAM and 64GB of storage for Rs. 2,000 more. With that said, there is quite a bit of bloatware preinstalled. From the moment we set up our unit, the notification shade was full of ads and promotions from the stock Xiaomi apps including the music and video players. However, there is a way to fix this. Most of the preinstalled third-party apps can be uninstalled, and for the ones that cannot, there's usually an option in the app's Settings page that lets you disable spammy push notifications. After making these changes, we had a relatively spam-free experience using the Redmi Note 7. We've already detailed most of MIUI 10's shortcuts and gestures in our Redmi Note 7 Pro review, so you can check that out if you want to get all the details. 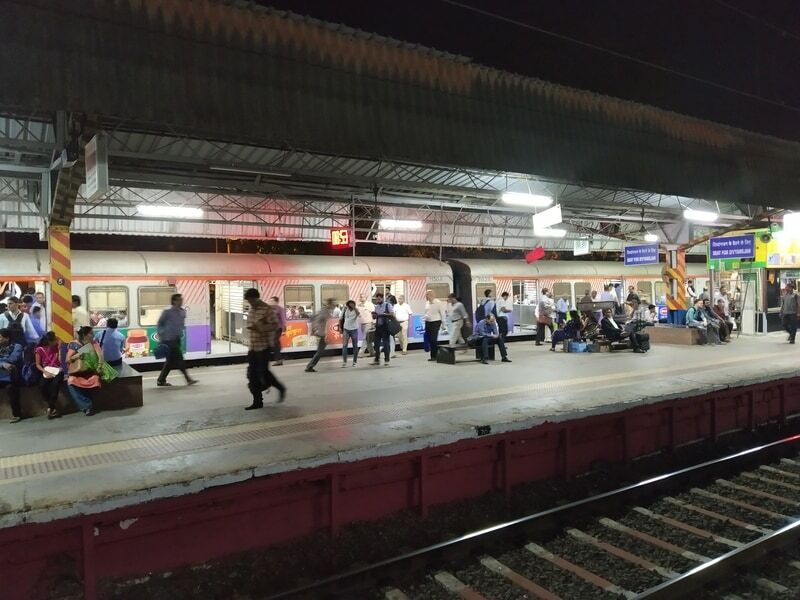 Unlike the Redmi Note 7 Pro, the Redmi Note 7 doesn't have any heating issues. Sure, the phone got warm after we played heavy titles such as PUBG Mobile for a little while, but it wasn't severe enough to make us take a break between gaming sessions. 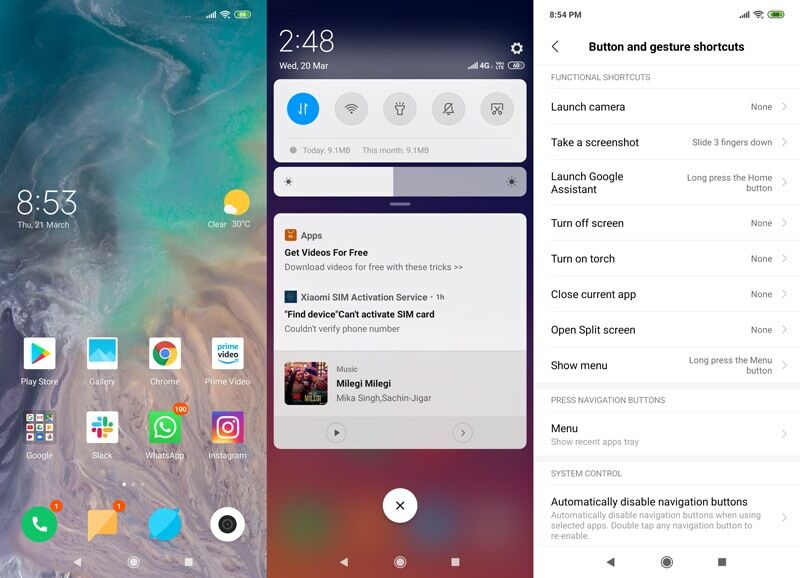 The Redmi Note 7 is a tall phone, but MIUI has a one-handed software mode that can be activated with a swipe gesture on the Home button. We found this to be a little buggy, and it wouldn't work as expected most of the time. Apart from the quick fingerprint sensor, the phone also has AI face recognition. This is decently quick under good light and there's even a raise-to-wake gesture, but it isn't reliable in low-light, and it refused to work properly for us. 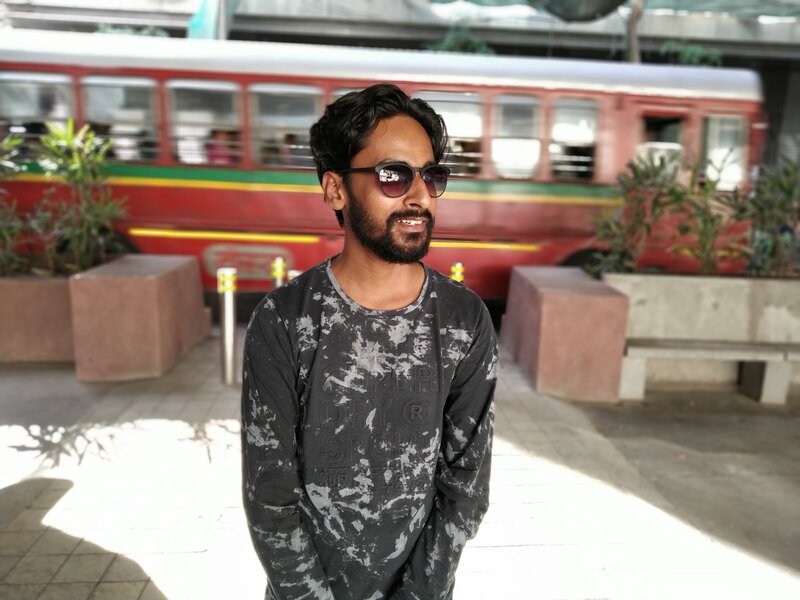 The Redmi Note 7 handled playback of media files well in our tests. Videos were sharp and colours were punchy, although black levels could have been better. The phone is also Widevine L1 certified, which means you'll be able to stream TV shows and movies at the highest supported resolution from services such as Netflix and Amazon Prime Video. The single speaker gets fairly loud, and since it's placed towards the bottom right, it's not easily blocked when holding the phone in landscape mode. The Redmi Note 7 might lack the massive 48-megapixel primary camera of its Pro sibling, but it still has some decent specifications. At the back, you get a 12-megapixel primary sensor and a 2-megapixel depth sensor. The main lens has an f/2.2 aperture so we're not expecting any award-winning low-light shots. 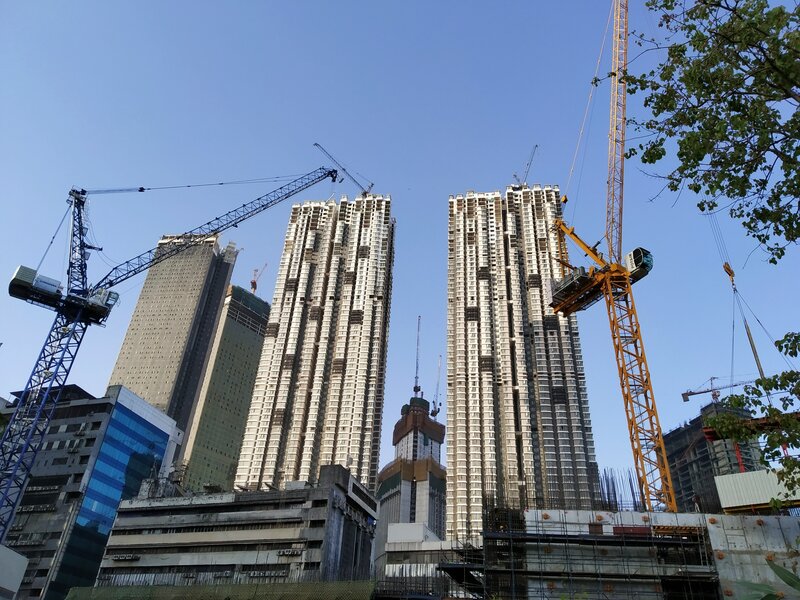 The camera app offers features such as AI Scene Detection along with standard shooting modes such as Panorama, Portrait, Pro, and Square. In daylight, the Redmi Note 7 captured fairly decent images. Colours and details were good, although a bit of sharpness was lacking. 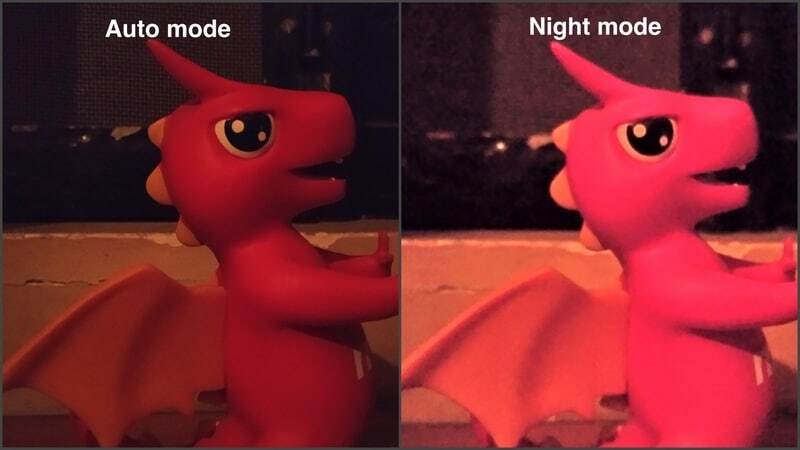 There were also minor traces of chromatic aberration when shooting against bright backgrounds, and the HDR doesn't always handle the exposure of bright areas well. 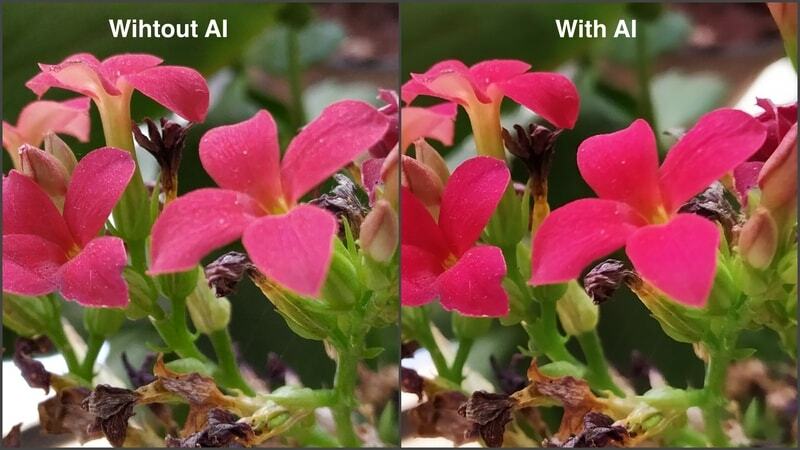 The camera app's AI system did a good job in detecting objects such as buildings, plants, flowers, etc but that didn't always result in good images. For instance, with macros, the camera's AI can boost colours to unnatural levels, making the subject look artificial. You can switch it off before taking a shot but there's no way to turn the effect off later in the Gallery. The depth sensor helps in capturing good portrait shots. Edge detection was good for objects and people. Low-light performance was decent but not great. Colours were good and even finer details in landscape shots were quite legible, given adequate lighting. Images weren't too noisy either, which is a good thing. Just as we were wrapping up our review, we got a system update which added a new ‘Night' shooting mode. This takes a second longer to process shots, but the end results were generally a bit brighter than using Auto mode. The tradeoffs were increased grain, and colours looking a bit off at times. The front-facing 13-megapixel camera captured good selfies under good lighting. The AI beatification isn't too aggressive, and we ended up with some pleasant skin softening effects. You can shoot selfies with a bokeh effect too, and the edge detection was not bad. In low light, selfies looked good too, albeit a little soft. Video quality isn't very impressive. When shooting outdoors in daylight, bright areas were often overexposed. Electronic stabilisation is applied after you end a recording, so you don't get a preview of how your video will look while filming it. There was a noticeable shimmer in the footage when we were walking about, but this isn't terrible, considering the price of the Redmi Note 7. There's no 4K option, which is understandable. You do get a 1080p 60fps mode, although we did notice a bit of focus hunting here. You also get other shooting modes such as time-lapse and slow-motion, which worked fairly well for us. The Redmi Note 7 has pretty sizeable 4000mAh battery and this phone also supports Qualcomm's Quick Charge 4 fast charging standard, if you use the right charger. However you still get only a standard 10W charger in the box. With the bundled charger, we were able to charge the phone up to 57 percent in an hour. Battery life is good, and we typically managed to average an entire day's worth of usage on a single charge with a little left over. In our HD video battery loop test, the Redmi Note 7 ran for 12 hours and 52 minutes, which is not bad at all but at the same time, a lot less than the Redmi Note 7 Pro, which has the same battery capacity and ran for over 19 hours. You might want to consider the base variant of the Asus ZenFone Max Pro M2 instead, which is currently selling at just under Rs. 10,000 online. A few other annoyances with the Redmi Note 7 include its preinstalled bloatware, average low-light camera performance, and the fact that Xiaomi still doesn't bundle a fast charger in the box. 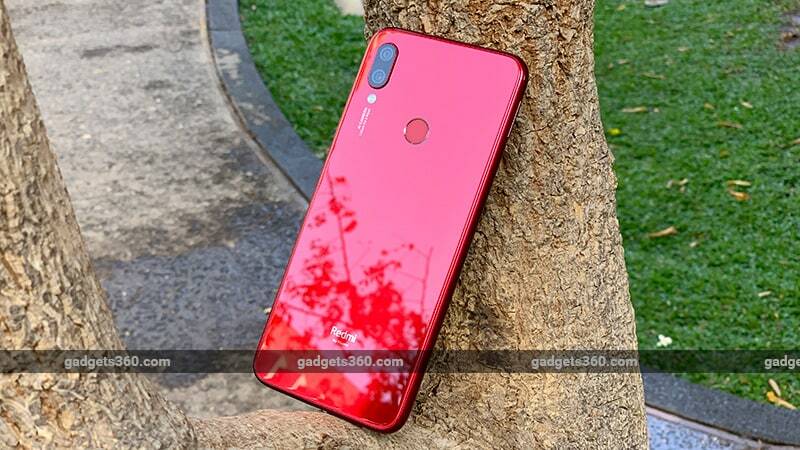 The higher priced 4GB RAM version of the Redmi Note 7, which we tested, is a good pick at Rs. 11,999. 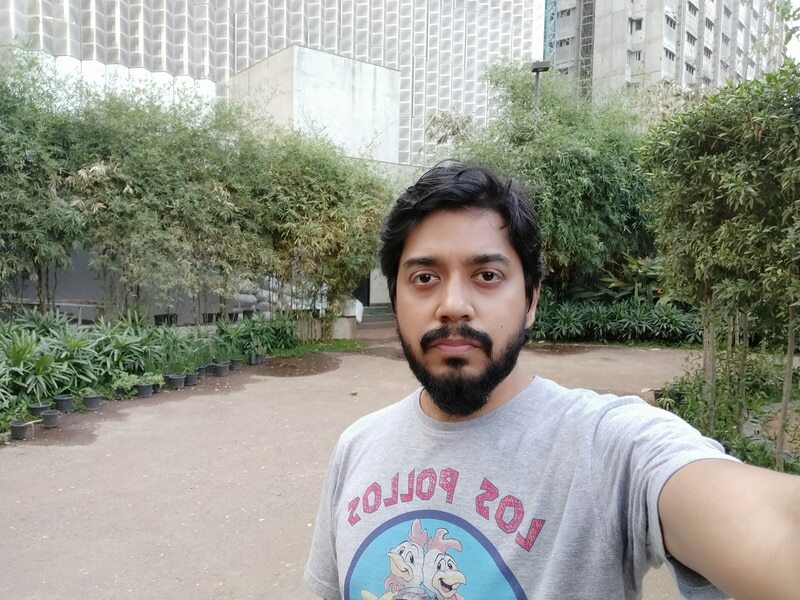 However, if you're looking for camera performance then we think you'd be happier with the Realme 2 Pro (Review) or even Xiaomi's Mi A2 (Review). product Redmi Note 7 aims to raise the bar in the budget segment, but does it succeed? Read our Redmi Note 7 review to find out.